Rev. Joseph Kurah, hacked to death by suspected Fulani herdsmen, on June 30th 2016. 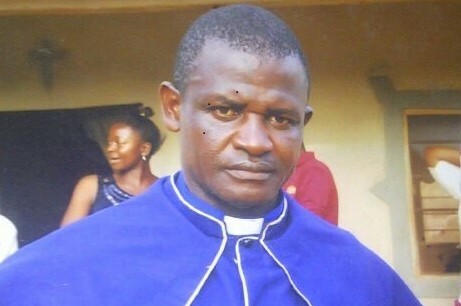 A pastor with the Evangelical Church Winning All (ECWA) in Obi town, in Nigeria’s central State of Nasarawa, was killed by suspected armed Fulani herdsmen on 30 June. Rev. Joseph Kurah, accompanied by three other people, went to his farm at about 7pm to cut down trees for roofing wood. But as they arrived at the farm, two armed men suddenly appeared from behind them, local sources told World Watch Monitor. The attackers chased them and quickly surrounded Rev. Kurah, while his three companions managed to flee in different directions without harm. The lifeless and severely mutilated body of Rev. Kurah was later recovered from the scene. Local sources told World Watch Monitor that the attackers, who spoke Fulani, were dressed as Fulani herdsmen, with their faces uncovered, showing tribal marks on their cheeks. 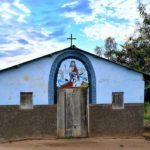 Some members of the local church in Obi told World Watch Monitor that there was an earlier argument with a Muslim farmer in the community over the ownership of the farm. 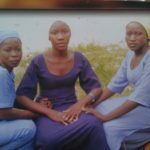 Many among the Christian community suspect the Fulani-herdsmen gang of being hired by the local Muslim to carry out the killing. “All I want is justice to be done. Nasarawa State and the Federal Government must find the killers of my uncle. Whoever is close to Governor Al-Makura of Nasarawa State should please inform him that we demand the perpetrators should be brought to book. “We have become prey that are hunted by marauding beasts in our land. I will keep shouting till justice is done. For how long will we suffer? 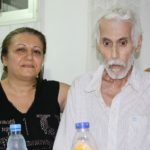 He has left a very young family; three of his children are currently in university. No-one is saying anything about the clandestine killings by Fulani herdsmen happening almost every day,” he said. So far, the state government has remained silent over the matter, while some people that claim ownership of the farmland have now been arrested and are being investigated over the killing. The killing of Rev. Kurah has provoked an atmosphere of anger and sorrow among local Christians, with many in the area now afraid of going to their farms. Rev. Kurah left behind a wife and seven children. Rev. 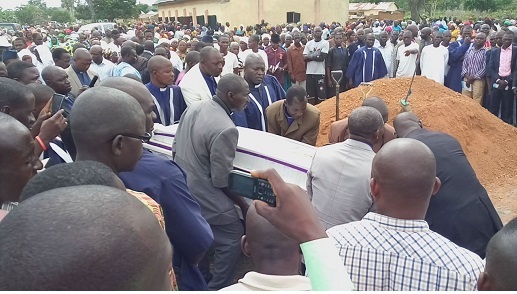 Joseph Kurah buried 5 July by the ministers of the Evangelical Church Winning All. Learn more about what Global Terrorism Index calls one of the deadliest terror forces in the world. 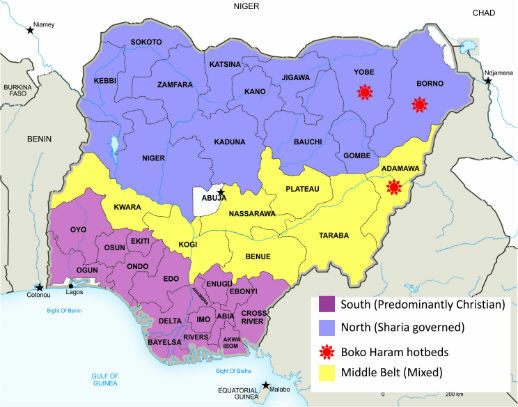 Recent attacks carried out by Fulani herdsmen have left hundreds dead and led thousands to flee from the largely Christian areas of Plateau, Kaduna, Benue, Nasarawa, Niger and Taraba states in Nigeria’s farming belt. 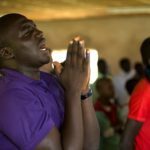 Obscured by Boko Haram’s headlines, this violence has claimed thousands of Christian lives in recent years. Cattle rustling and disputes over land provide a pretext to the violence across the Middle Belt. Moreover, the attacks have now spread further south. 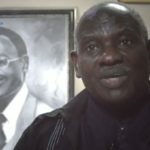 According to researcher Yonas Dembele, who works for Open Doors International, which works with Christians under pressure for their faith, the pattern of Fulani violence in the region – their use of military-grade weapons to drive Christians off the land and to occupy it; the destruction of Christian homes and churches; and their call for the imposition of Islamic law, among other hallmarks – amounts to ethnic cleansing of the Middle Belt. The campaign, he argues, is ultimately animated by the same ambition that drives Boko Haram: to bring the non-Islamic world under Islamic rule.